The Philosophy LAZZATI purses along its long tradition sees the customer at the center of its world. The strong propensity to meet the needs of its customer has always characterized the company that since 1939 started to design and manufacture boring and milling machines. 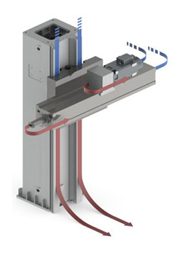 The simple design enable LAZZATI – together with continuous search for perfectness – to obtain a largely reliable equipment. 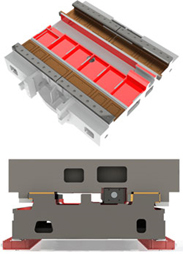 The design criterion used and the numerous accessories offer different grades of automation and therefore easy integration of the LAZZATI boring machines into different manufacturing lines. Due to these possibilities, low machining times with obvious money-saving and rationalization of the production are the results. The long years of continuous activity have naturally permitted LAZZATI to achieve the maturity and the reputation to be present as a strong brand on the major international markets. LAZZATI stands for Quality, Reliability and Technology, all inspired by the new Blue Philosophy, through the efficient Service of the customer. 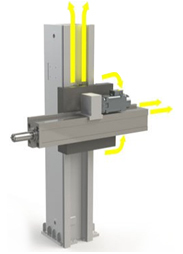 LAZZATI, as a leader designer and manufacturer of machine tools, produces environmentally friendly boring and milling machines, allowing users to use resources efficiently, minimizing the use of energy, raw materials and resources. 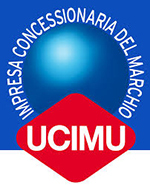 For this reason, LAZZATI, as concessionaire of the UCIMU brand, a distinctive sign of the most qualified Italian production of machine tools, has invested much time and effort to achieve machine tools capable of ensuring environmental sustainability of the production cycle to which they are an integral part. This commitment represents conclusive evidence of a true philosophy, the so-called “Blue Philosophy” which makes LAZZATI a real testimony. The attention given to environmental issues, in LAZZATI is linked to commercial reliability, financial strength, maximum attention to safety and function testing and continuing care and respect for the Customer. 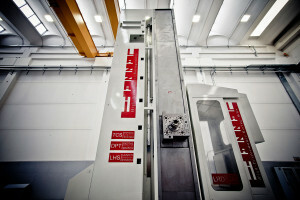 LAZZATI guarantees its customers that the Quality of the machine tool is not only pursued since its birth, but also throughout the life of the final product. That is the reason why all strategic processes’ production takes place exclusively within the company, following the entire and complete design of machines and components. 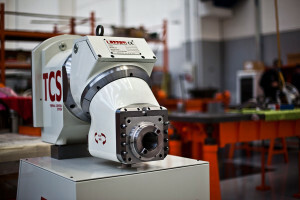 Also the majority of the mechanical parts are processed in LAZZATI’s premises. 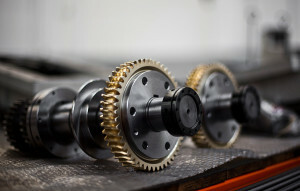 With regard to assembly and testing of mechanical and electrical parts, these are carried out internally by the company. The Reliability of LAZZATI’s products is guaranteed by care and high precision with which machine tools are designed and manufactured. Individual components are carefully chosen to ensure the client with the highest quality in every detail of boring and milling machines. LAZZATI’s boring and milling machines are designed pursuing simple and effective solutions that can maintain high performance over the time. The innovative LRD – LAZZATI Remote Diagnosys offers our high specialized service engineers an instant access to LAZZATI boring and milling machines anywhere in the world, in order to diagnose the cause of any possible problem. With particular regard to the state-of-the-art of machine tools, experience has taught us that more than 90% of all machine problems are caused by the failure of simple parts, such as limit switches, pressure switches, valves, and the like. Thanks to LRD – LAZZATI Remote Diagnosys, such failures and others are now eliminated quickly and inexpensively. As LRD – LAZZATI Remote Diagnosys permits direct access to the machine’s control system and the functional sequences, the maker’s service engineer no longer has to be in the machine user’s factory in order to locate the cause of the problem. Your Advantages will be essentials! 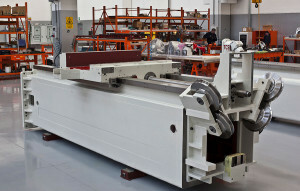 Safety is a key feature to determine the quality of a boring and milling machine. 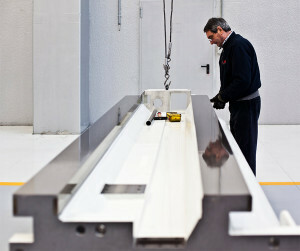 For this reason, our engineers have recommended the use of parts supplied by LAZZATI. 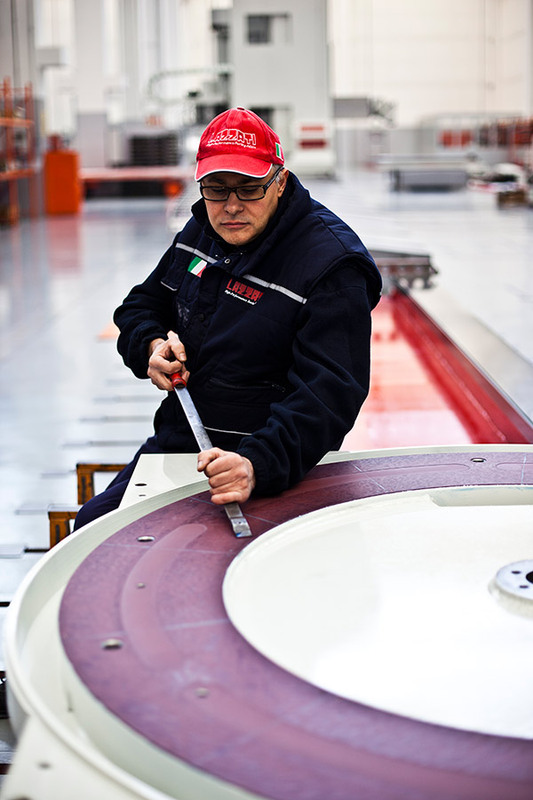 In this regard, LAZZATI ensure continuous availability of parts, as an essential element not only to minimize the timing of the downtime during repair operations, but simply to carry out preventive maintenance. These operations are essential to allow boring and milling machine to reach and maintain the highest functionality and its complete performances, by means of a perfect synergy of all components.